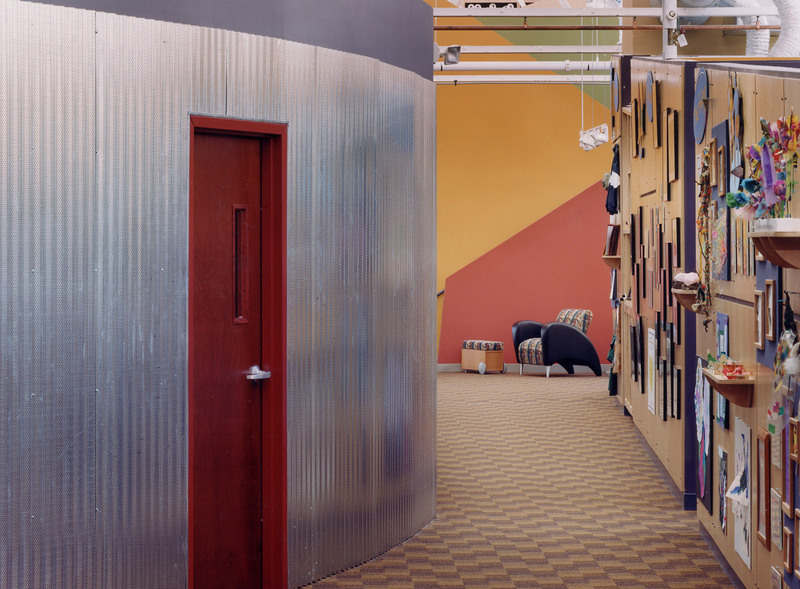 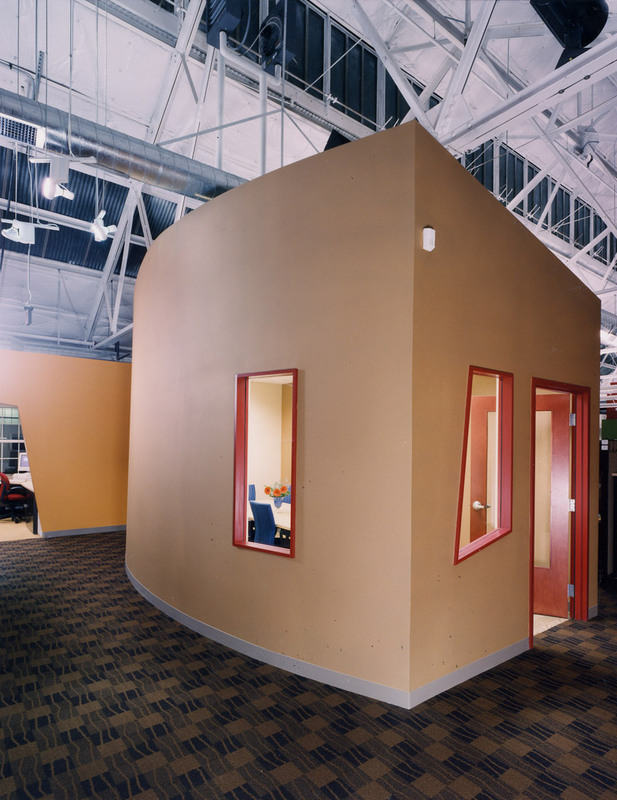 The corporate headquarters for this leading provider of worksite child care services was intended to provide a “funky but frugal” feel in support of a fun and productive workplace. 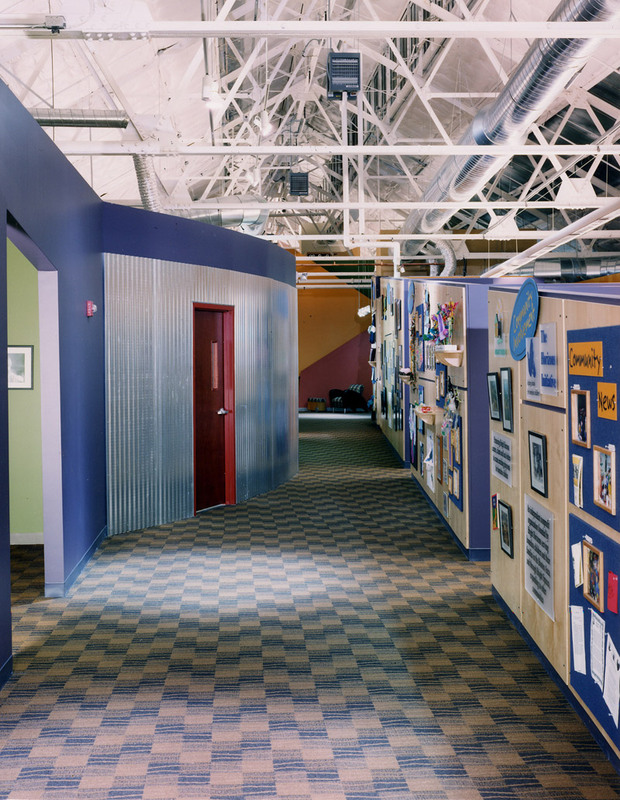 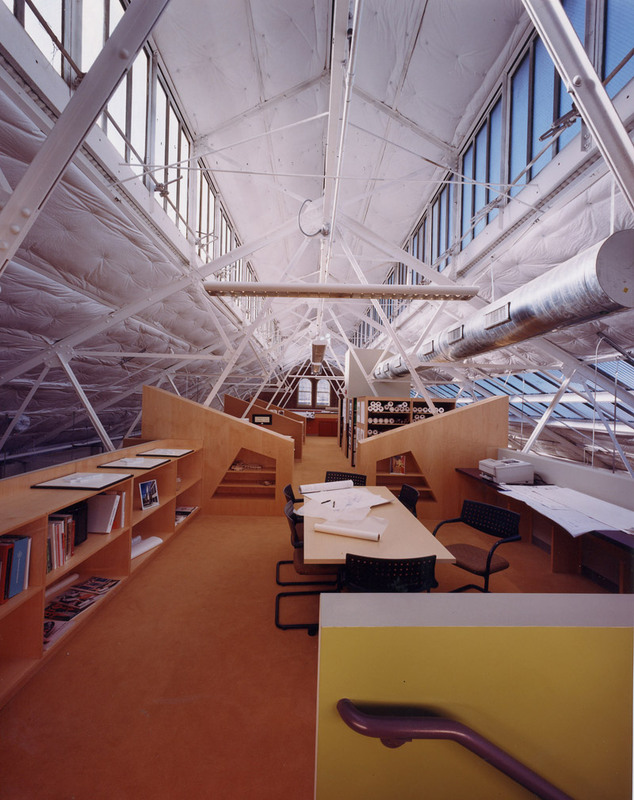 The renovation of an early 20th century arsenal building incorporated existing exposed brick walls and steel trusses while adding a new mezzanine loft-like space and a dynamic set of new volumes within the larger space. 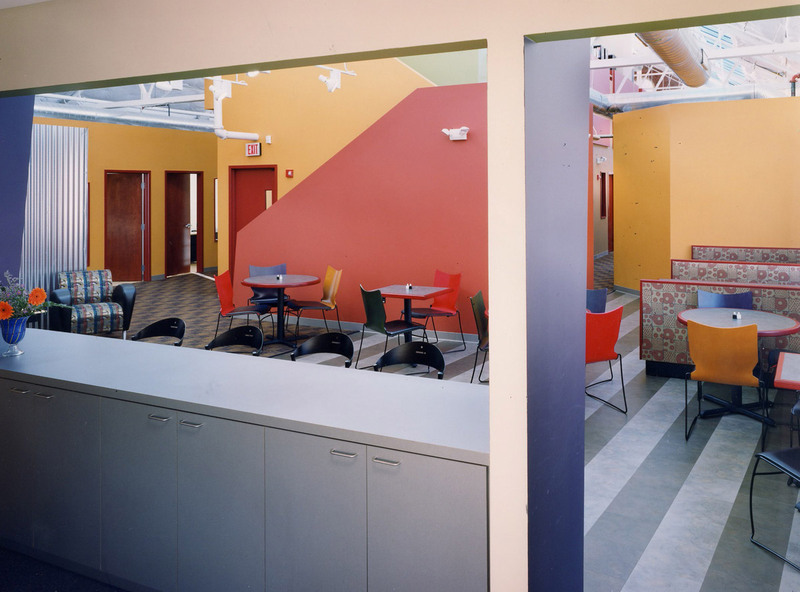 In addition to housing nearly 200 employees, the building houses the corporate IT hub, as well as two informal cafe’ areas and conference facilities.